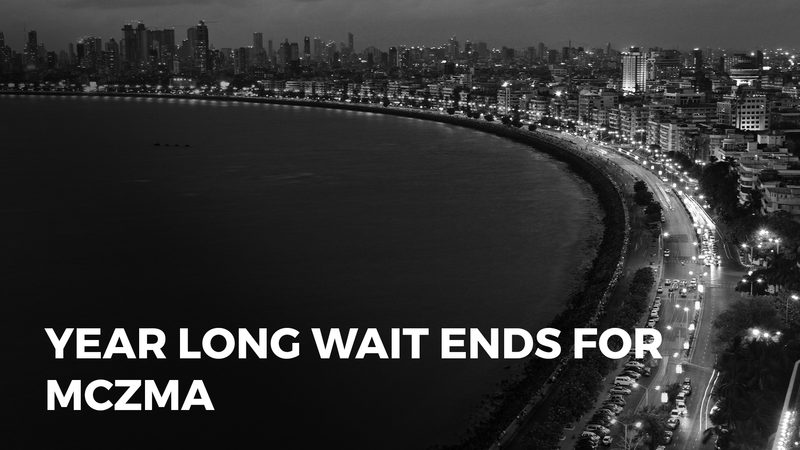 After a yearlong wait, the Maharashtra Coastal Zone Management Authority (MCZMA) can now heave a sigh of relief. Thanks to clearance of the coastal zone management plans for five districts – Sindhudurg, Ratnagiri, Raigad, Mumbai City and Suburbs from the environment ministry, the MCZMA will now be able to have a look at 400 pending proposals. Last year, the National Green Tribunal (NGT) had abruptly put a stay on meetings of the MCZMA due to the lack of the coastal zone management plans. The state environment department got the hard copies of these plans on Tuesday. The meetings of MCZMA will begin as soon as they get uploaded on the MCZMA website. MCZMA officials had met in August to discuss some important government projects. The details of this meeting will be released only after the plans are uploaded on their website. Anil also stated that if all goes according to the plan of the National Centre for Sustainable Coastal Management (NCSCM), the coastal zone plans for Thane and Palghar will be finalized by October 31. The NCSCM has already asked the National Centre for Earth Science Studies and the Indian Institute of Remote Sensing to begin the process. This will be a huge boost for the highly anticipated bullet train project as it has been stuck due to a lack of a plan for Thane and Palghar districts. Builders across Maharashtra are reported to have approached Chief Minister Devendra Fadnavis to hasten the meetings in order to avoid further delays to their upcoming projects. MCZMA alone can clear projects which fall within the blanket of the coastal regulation zone notification of the Environment Protection Act.